Kids aren't on the horizon for me for about eight thousand decades, but I can't resist how CUTE these cozy leggings are for little ones. So sweet! Good thing everyone else in my whole life is getting married and making babies, I'll have an outlet for my love of baby wear. 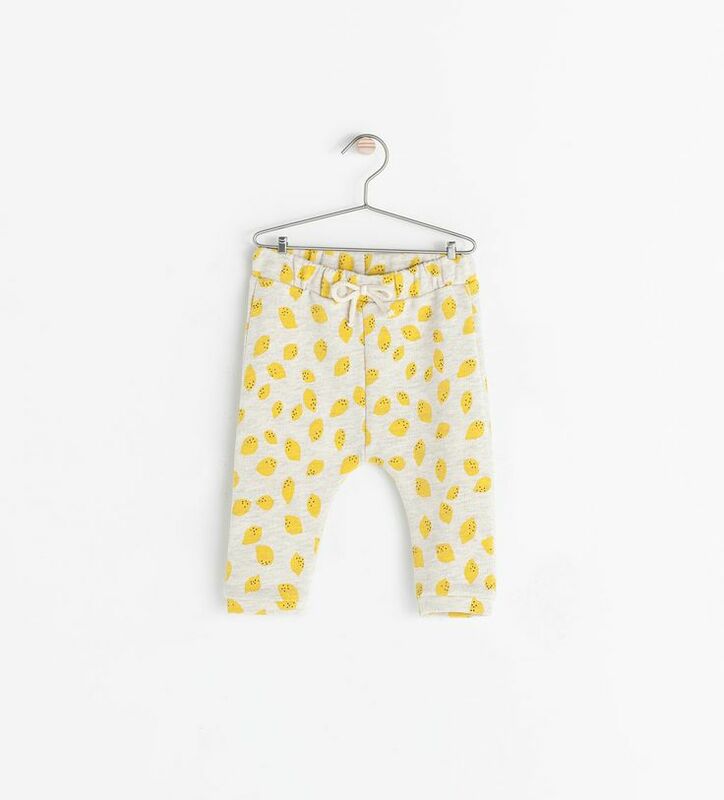 [Lemons by Zara, Ruffles by Kindred Oak, Knee Patches unknown brand but found on Chantelle Grady's blog]. 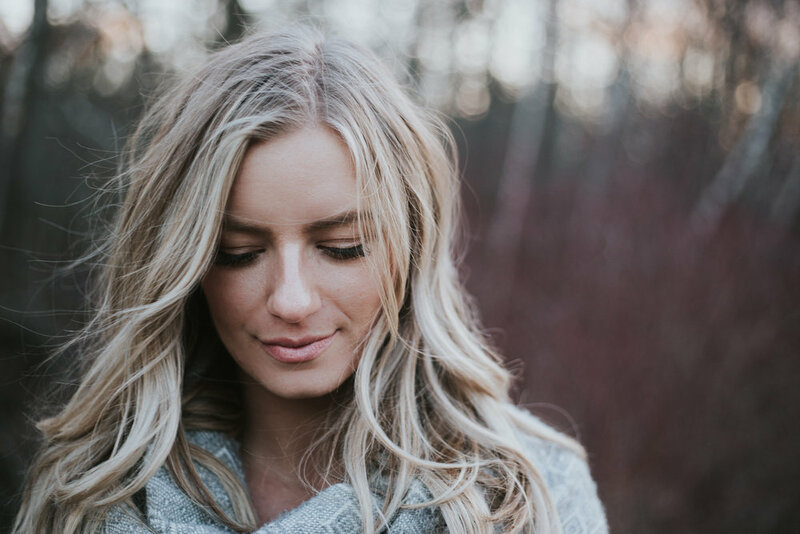 Posted on February 27, 2014 by Jess Janz and filed under lovely things- and tagged Apparel Chantelle Grady Children Clothing Cozy cute Grey Leggings Pajamas Round Up Ruffles Zara. glow in the dark pajamas. Did you have a favourite pair of pajamas when you were little? I had a Beauty And The Beast nightie that I wore from the time it reached my ankles to the time it didn't even cover my bum, and my mom would have to take it off when I was sleeping to wash it! 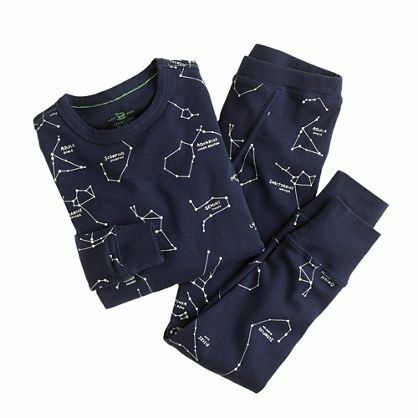 I came across these glow-in-the-dark constellation pajamas from J. 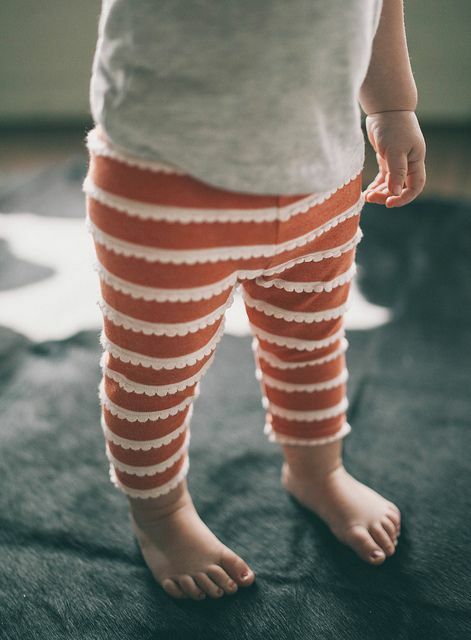 Crew, and I think they would be just the kind of PJ's that would be hard to get off a kid. Aren't they sweet?! Posted on June 26, 2013 by Jess Janz and filed under lovely things- and tagged Clothing Glow-In-The-Dark J- Crew Kids Pajamas.